More than just janitorial supplies. Find out how we can help you with facility cleaning, safety, and maintenance programs. We are Advance-Champion. We offer a large line of IPC Eagle Equipment. See which products we have available. 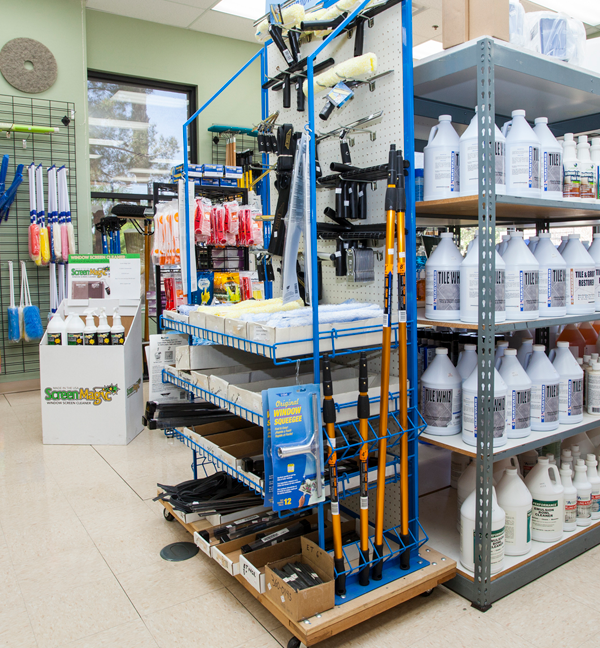 Our friendly, knowledgeable staff are here to provide you insight into the cleaning solutions available. We offer a large line of Nacecare Equipment. See which products we have available. 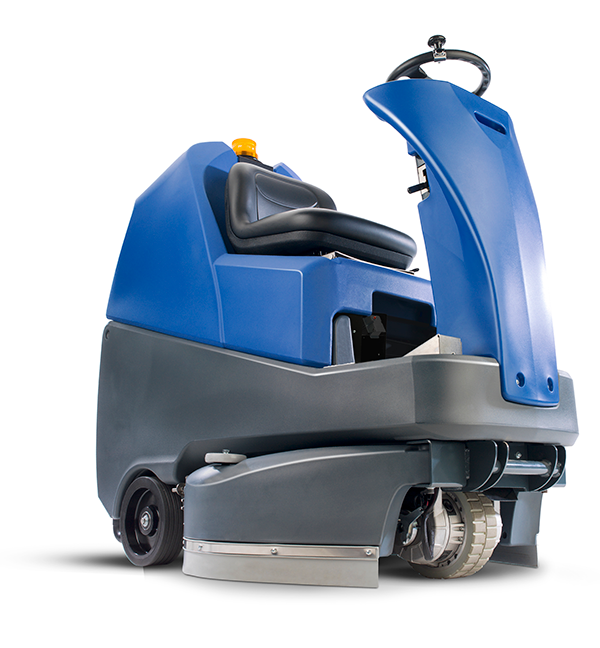 Advance-Champion is a leading provider of commercial and industrial cleaning equipment and janitorial supplies. Our team can meet with you at your location to provide solution plans for keeping your facility clean and your work environment safe. Our professional product lines are the perfect solution for the janitorial industry, individual businesses, or homeowners. The roots of the Advance-Champion brand began in 1958. Owned since 1977, The De Rosa Family has been providing superior cleaning products at affordable prices. As a Mesa-based (now in Gilbert) business since the beginning, we strive to serve our community with our high quality customer service. Our customers mean everything to us- so we strive to be there for them no matter what time of day it is. Over the past decade our facility has grown to better serve your needs. We have coordinated with our suppliers to bring you new and exciting products which include Green, Earth-Friendly supplies. Our goal is simple: To create a clean, healthy, and safe work environment for you, your employees, and your guests. The Cleano indoor ultrapure water cleaning system is for indoor glass and surfaces. 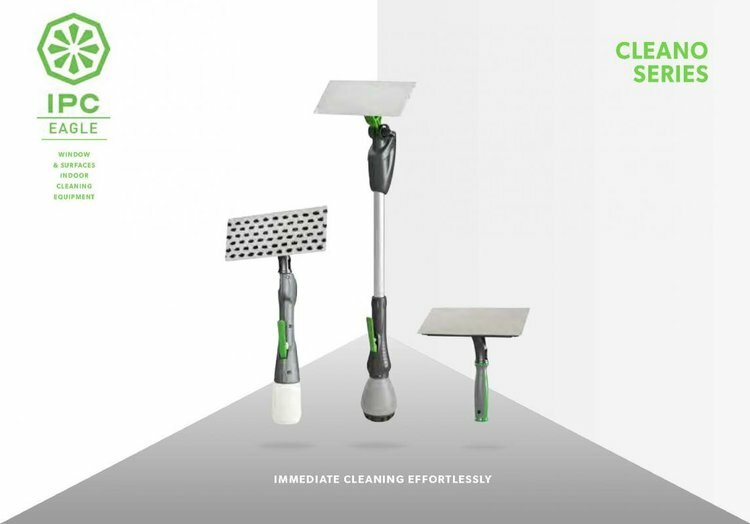 It combines the cleaning power of pure water and microfiber in a light, compact and entirely mechanical tool (no cords, no batteries, etc). The Cleano keeps glass clean longer. With no chemical residue being left behind on the glass dirt will not be attracted, reducing the frequency of cleaning intervals. Fill with pure water from HydroTube™, Hydro Cart or Ready Pure systems. Floor care products including floor scrubbers, carpet extractors, vacuums, and much more. Professional cleaning supplies for general cleaning to highly specialized cleaning needs. 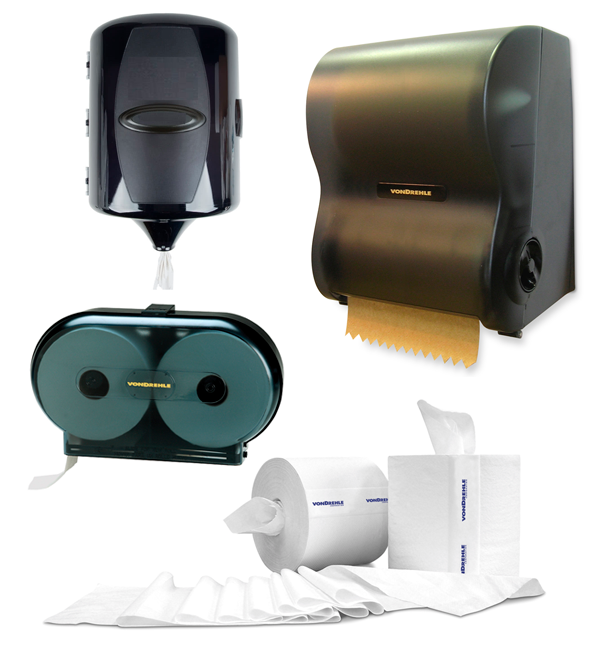 Paper products dispensers and supplies to help maintain a clean, safe environment. A founding principle of our company is personal services to our customers. Our view has always been that our customers are incredibly important to us. Our staff takes the time necessary to create strong working relationships with customers. This helps us provide the best quality products and services. We welcome the opportunity to meet with new clients to learn about their facility needs. This enables our team to put together the most comprehensive solutions and ongoing care services. We appreciate every one of our customers. ©2018 Advance Paper & Maintenance Supply - Champion Janitorial Supply | All Rights Reserved.